Allow us some chauvinism. AnnaGrace (born as Annemie Coenen, 1978, Herk-de-Stad) has been - until further notice - the only Belgian musician who defeated Moby in a direct contest. It all happened at the 2002 Top of the Pop-Awards. Annemie, at that moment Ian Van Dahl’s front lady, won the much contested and desired Dance Award for the song Castles In The Sky; she grasped it right from under the noses of Moby and Basement Jaxx. “I really don’t know the winner that well,” Moby said afterwards. “Now I know why Moby uses Martians in his video clips,” Annemie answered. “Kinda unworldly, huh.” The world press could not get enough of her quotes, and all of a sudden everybody knew la Coenen. Her international career was finally launched. And look! Today, eight years later, the Limburg ambassador is still a cosmopolitan. She has performed for large audiences, from Brazil (YouTube: planet pop sao paolo) to England (YouTube: gatecrasher festival), which has left her with a lot of stage experience. The result of all this performing? 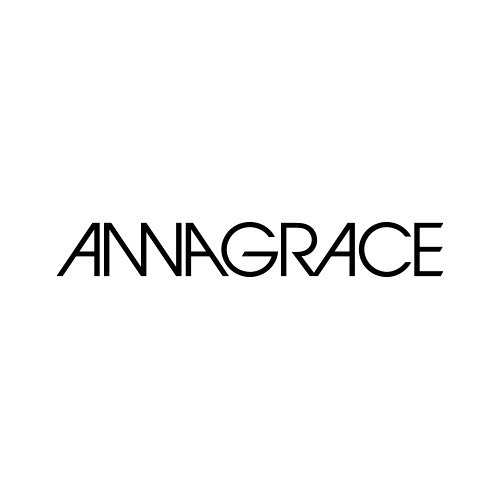 A new album by AnnaGrace, the name Annemie Coenen carries since she has put her cooperation with Ian Van Dahl on hold. Does the new concept work? Of course it does! Celebration was a pre-release to her new album, Ready To Dare. A mosaic of fresh pop tunes and feel good dance melodies and, thank you Peter Luts, up-to-date beats. Ready To Dare? Why? Because the singer is - after ten years of performing - aware of her capabilities. More than ever. She writes her own songs, which cannot be taken for granted in the dance scene. And of course, with Ready To Dare, there is link to the world of fashion, one of AnnaGrace’s long time passions. AnnaGrace is ready to celebrate her love for music, ready to take over the world! Flashback to the Top of the Pop-Awards anyone? AnnaGrace won more than the dance award! She also received the award for best-dressed artist. A world star, after all!